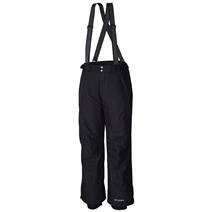 Columbia Bugaboo Omni-Heat Men's Suspender Pants available for sale at your local Source For Sports store. 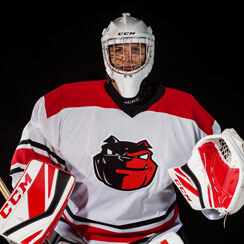 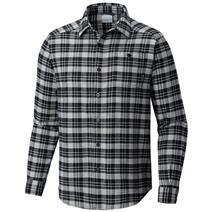 Columbia Cornell Woods Men's Flannel Long Sleeve Shirt available for sale at your local Source For Sports store. 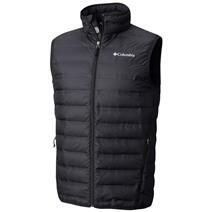 Columbia Lake 22 Men's Down Vest available for sale at your local Source For Sports store. 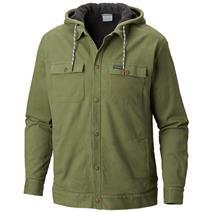 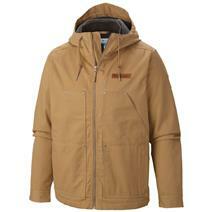 Columbia Loma Vista Men's Hooded Jacket available for sale at your local Source For Sports store. 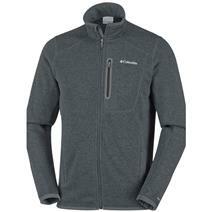 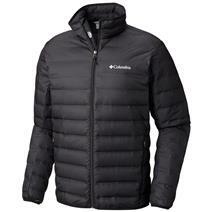 Columbia Mount Tabor Men's Hybrid Jacket available for sale at your local Source For Sports store. 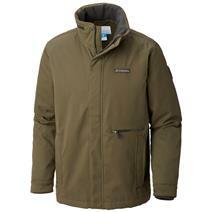 Columbia Pilot Peak Men's Shirt Jacket available for sale at your local Source For Sports store. 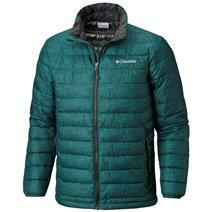 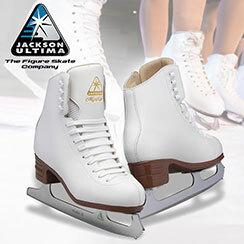 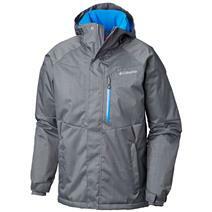 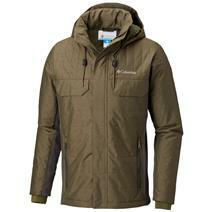 Columbia Powder Lite Men's Jacket available for sale at your local Source For Sports store. 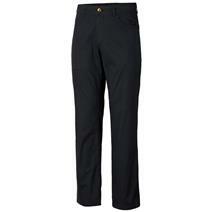 Columbia Rapid Rivers Men's Pants available for sale at your local Source For Sports store.